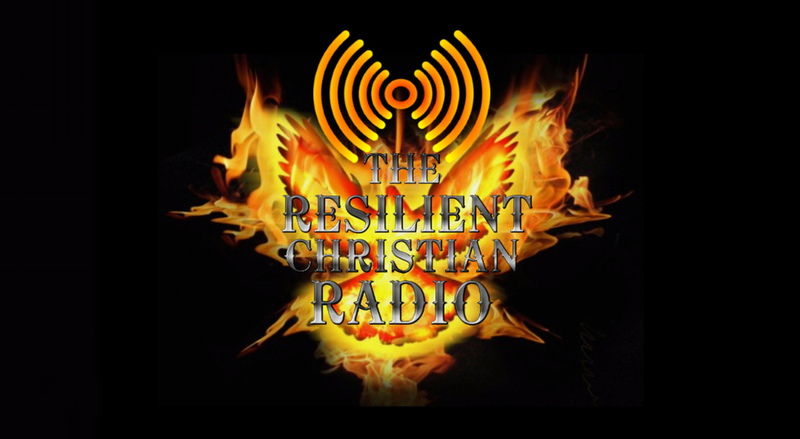 We will be on the air tomorrow with our host “Brother James” on his show “The Defender”. The topic for this week will be “The Promise of Hope with Pastor Shawn Scott”. 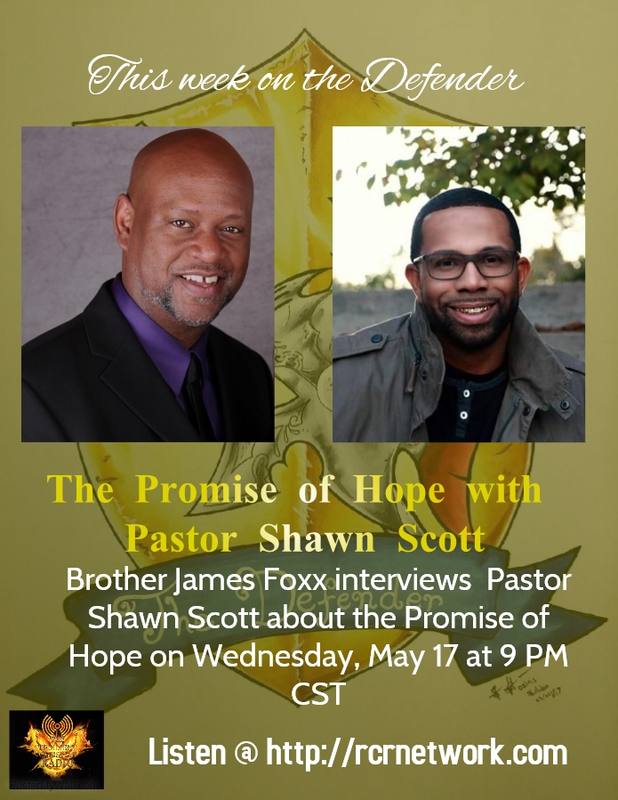 Pastor Shawn Scott is the senior pastor of Renovation Church in Clarksville, TN. Pastor Scott had served in ministry for 14 years in a myriad of ministry positions from Youth Pastor to Campus Leader. In the summer of 2016, Pastor Shawn Scott and his wife Melodie Scott gave them a vision to start a church with one simple goal in mind: to renovate lives through the love of Christ. To learn more about Pastor Shawn Scott's ministry, go to Renovation Church for more information.